Responsive web design is everywhere nowadays. In short, this is a feature of a website which automatically scales and resizes itself depending on the device that the page is being viewed on. This is a feature that is becoming more and more common throughout the entire internet and is being adopted by websites big and small, local and global, and from any industry. If you’re still on the fence about whether you should invest in a responsive feature, here’s five reasons you need to know. Statistics show an increasing amount of internet traffic come from mobile and tablet devices. With it increasing exponentially every year. With this level of diversity, you want to make sure that everybody who visits your website has the best experience possible. If you’ve ever had a personal experience on a website where you’ve accessed it on your smartphone, and you’ve had to zoom in and out to navigate content on the page, you’ll know just how inconvenient it is. – Donald Kenny, a Marketing Manager at Ukwritings. Hand in hand with the consideration above, a responsive website has the sole purpose of enhancing the user experience that users have on your website. As above, if your users are having difficulty navigating your website or having troubles reading your content, you’re going to lose traffic and potential sales. Statistically speaking, if your website users can find what they are looking for and can navigate your website easily, more than 61% of customers will have a better opinion of your brand (HubSpot). This also refers to the actual content of your website. Of course, if you have a lot of long-form content, you may need to rearrange some of the elements to it fits perfectly into your responsive website and looks good on your desktop pages. Online services such as Essay Roo, or Boomessays, as recommended by the Huffington Post, have professionals who can help with this process. When it comes to Google and SEO, the most important factors that the search engine giant takes into account is the overall customer experience that your website provides. The better the experience you give, the better your search engine ranking will be. As we’ve established above, having a responsive website is one of the best ways to improve your user experience, therefore, naturally boosting your organic SEO ranking. According to Adobe, websites without responsive websites could be missing out on up to 12% of their traffic on this factor alone. 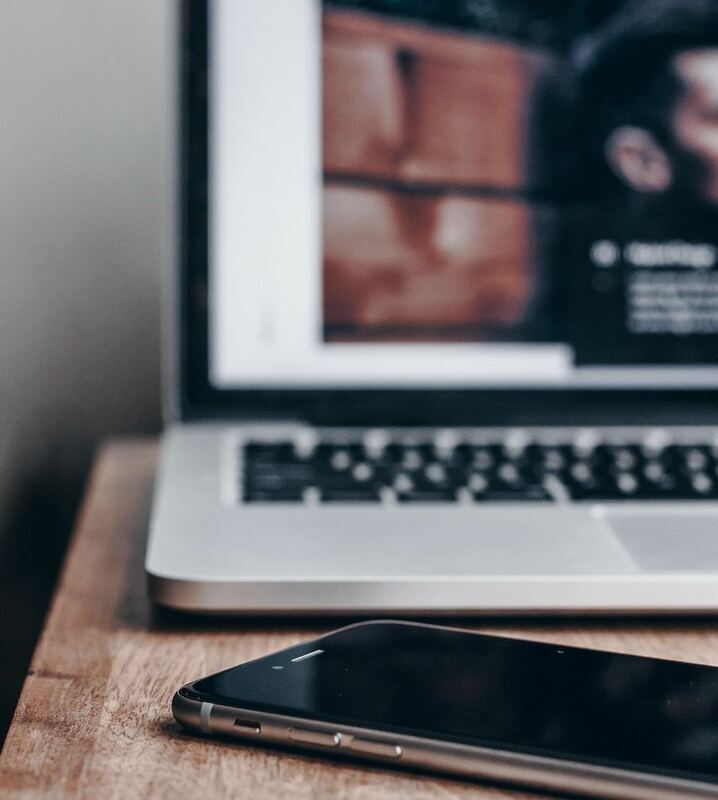 One of the most important things to realize when you’re talking about a responsive website is not just how users interact with your website, but how they connect with the actual content, articles and pages that you have online. Scientifically, the human brain works in such a way that it remembers locations to store memories effectively. This means you’ll need to consider your article structure since it can change from a desktop computer layout to a mobile device if not managed properly. Consider the users on your website that start reading an article, say on their way to work using their phone, and then want to refer back to the article from their desktop. If the overall structure of the article has changed, they will become instantly confused, and probability suggests they won’t bother continuing. When managing your content, so it works perfectly on all forms of device, there are several things you can do. One of the easiest is using tools like Easy Word Count or Assignment Help to break your content down into equal-sized chunks and paragraphs, so the content is easily digestible and formats properly, regardless of the device it’s being viewed on. 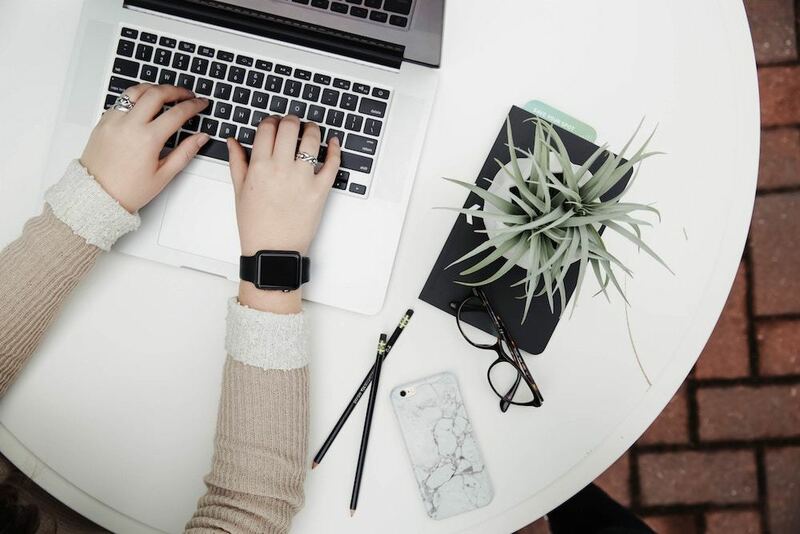 Perhaps the most important factor you’ll want to consider is how social media and your content marketing campaign will connect with your responsive website. “As you may expect, the vast majority of your traffic can come from your social media profiles, which means audiences are coming into your website from all kinds of device” – explains Leonard Carter, a Content marketer at Paper Fellows. This means if you plan on implementing a well-thought-out content marketing campaign, a responsive website is essential to its success for many of the reasons listed above. One study found that around 60% of all time spent on social media is on mobile devices, a figure that your business cannot ignore. As you can see, designing and building a responsive website for your business is an essential feature in this modern day and age, and as more and more customers and businesses see the benefit it provides, it won’t be long until all businesses adopt this approach. Implement now, and you can make sure that you won’t be left behind. Gloria Kopp is a content marketer at Academized. She is an author of Studydemic educational blog for students and writers. 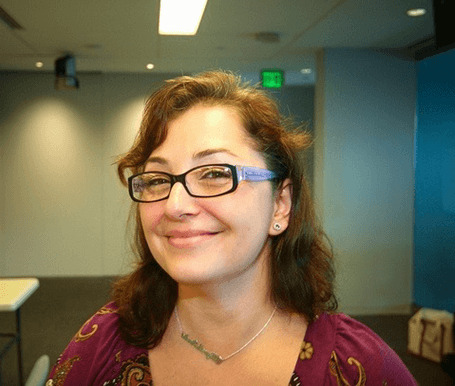 Gloria is a regular contributor for Microsoft and Australian Help blogs. Because RSD is a code-free design app, everybody of all skill levels can dive right in. Just drag-n-drop elements like headers, paragraphs, images and buttons onto the canvas. Then apply styles like colors, effects, and backgrounds using simple clickable controls. Don’t let your site visitors suffer with difficult to read pages. 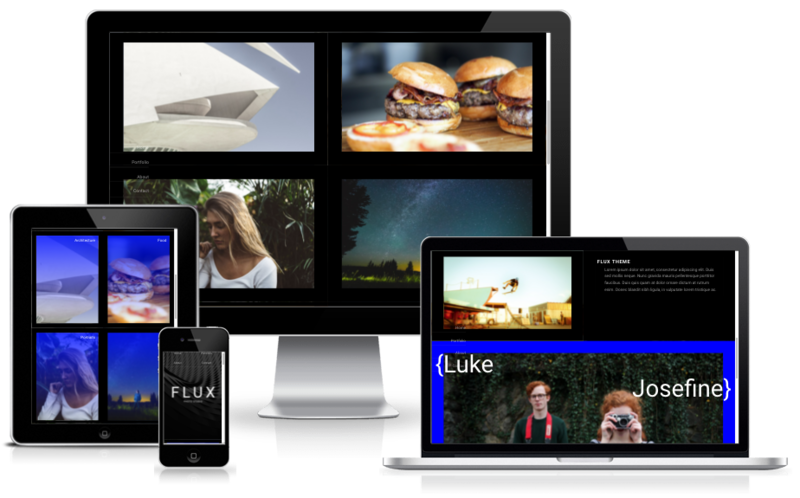 Get the Responsive Site Designer today.